In the age of a globalized world, working abroad has become increasingly common and for some professionals, such as doctors, it has become an essential part of training. Cities such as Hong Kong and Singapore, with their excellent career opportunities, metropolitan lifestyles, and rich cultural experiences, are attracting more and more professionals to their shores. How easy is it for a new arrival to actually settle into a new job and new home? The story of Dr Siew Ng who moved from the United Kingdom to Hong Kong will give us an insight. Today is one of her busier days. After an 8.30 morning ward round, and a courtesy endoscopy procedure for a colleague, she has just seen off her 15th patient from the morning clinic. A quick glance at her watch—1:37pm, tells her she’s got 23 minutes to grab a quick bite before giving a tutorial to some final year medical students. After that, she has an afternoon meeting with her research team. In the evening, she will give a lecture to a group of postgraduate students at The Chinese University of Hong Kong. Looking back, her days in the U.K. were different. Work nowadays are a bit more “packed” and activities are just a little bit more intense in Hong Kong. Before coming here, she has heard that Hong Kong is a city “that never sleeps” and now she is living that life. “There’s always something happening here, left, right and centre” Siew chuckles. “It’s not just work. People here take the saying “work hard and play hard” to heart. Often, Siew would finish work, see her two young children to bed, and occasionally meet some friends for food and drinks and a catch up down the road. Here everything is so accessible – the transport system is great – food is so multi-cultural – you can almost get any cuisine you want easily. It is not hard to adapt to Hong Kong – it’s just a little different from working in the U.K. The resilience and can-do attitude of people in Hong Kong is what makes the city so efficient. She spent a full year exploring all the possibilities and doing the necessary research about making a move to Hong Kong. At the end of the day, it was a leap of faith when she decided to actually make the move. Even though Siew was confident in her decision, her first year in Hong Kong was no summer breeze. Language was one of the challenges. On her first day of seeing patients at the hospital, the English-speaking doctor had a translator with her and she felt that the consultation was not ideal hence she was determined immediately to become Cantonese- fluent just like a local. Siew says Cantonese can be a difficult language to learn but she is becoming more and more comfortable in communicating in Cantonese. As a self-motivated person who consistently seeks opportunities for development, Siew thinks Hong Kong is the perfect place for her. “Hong Kong is full of opportunities. People here are extraordinarily motivated. They work very hard and are efficient at all levels. Although the rapid pace can be stressful for some people but stress can be a healthy motivator to achieve one’s work and life goals. It’s how we balance it. I’m truly fortunate to be working in a world-class institute where the environment is fertile and my colleagues are inspiring and ambitious. They have visions and new ideas all the time. This motivates me immensely. My mentors (I am lucky to have a few including our Vice Chancellor who gave me a job, if not I will not be here today!) are very supportive and I find this working environment ideal for my long-term career development. I am proud to be part of the CUHK family”. Siew is now comfortably settled in Hong Kong. The city has become home to herself and her family. The doctor explained that the cordial and collaborative work culture of her institute is one reason she felt welcomed as part of the team from the start. Siew develops her research team in inflammatory bowel disease (IBD) from a one-man band to a team of five research assistants and two scientists in just less than five years. 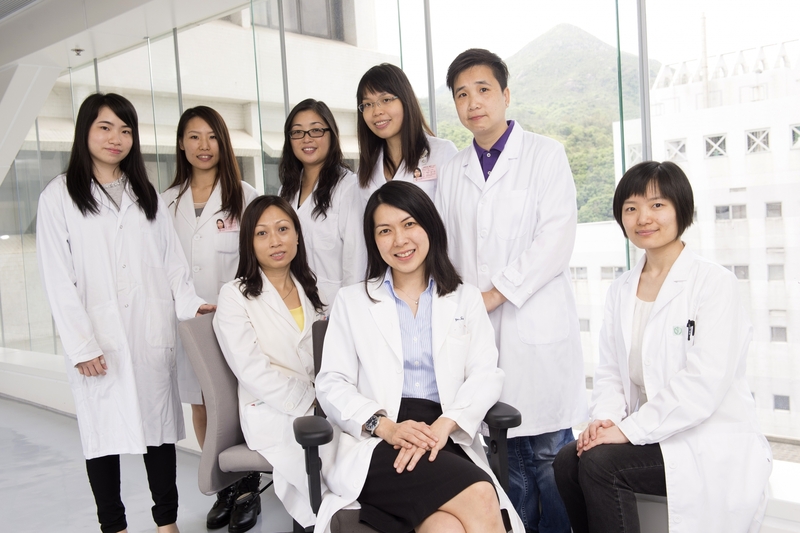 Her research team has been invited to be the Advisor for the South American Epidemiologic GI Study Group and to translate their research platforms to develop the Macau and Taiwan IBD Registry. Their work has been repeatedly recognized in the international arena by researchers and editors of prestigious journals. She is also one of the first Asian IBD investigators to be interviewed and written about by a Health and Environmental Journalist from the United States. 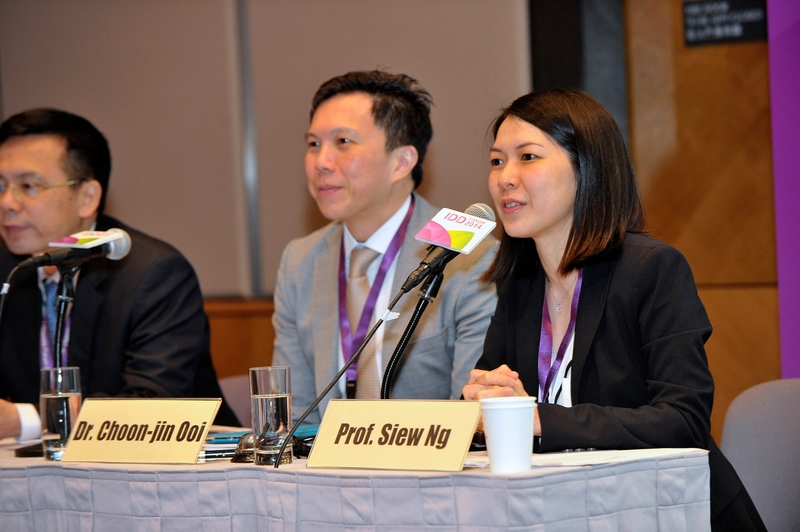 Apart from her strong research record, Siew also makes tremendous contributions to training and education. Despite her heavy workload, she took on 3 PhD students, 5 Master’s students and 4 Global Physician Stream undergraduate medical students. She loves teaching and learning with her students. Under her mentorship and guidance, her students have achieved remarkable research results. 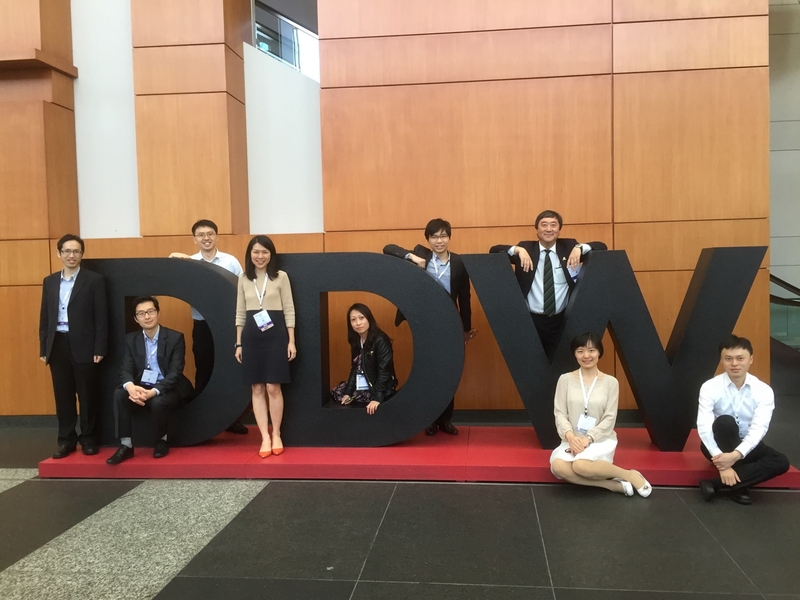 Many of them had abstracts selected by and presented at prestigious conferences such as Digestive Disease Week. Siew believes that the difference between success and failures is a great team. “No matter how smart, talented, driven, or passionate you are, your success as an entrepreneur or leader depends on your ability to build and inspire a team”. Her advice for young doctors who are considering setting permanent residence in a foreign country is to be actively involved and share the team’s vision.